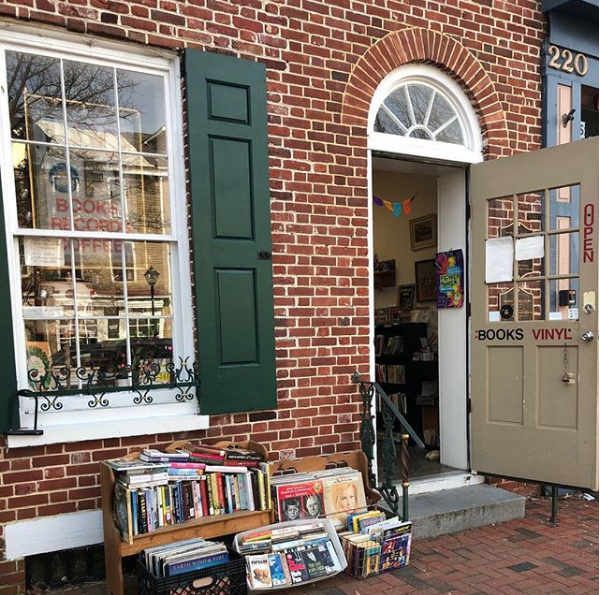 Love to find unique, cozy, and local bookstores? Discover South Jersey’s bookstores, where there is always something new to read even if you’ve been there a thousand times. Between the Covers has been selling books for more than 30 years. They offer a wide ranging inventory – from Modern First Editions to General Used Books to Rare Archival Collections. You will find over 200,000 items here, most with images. 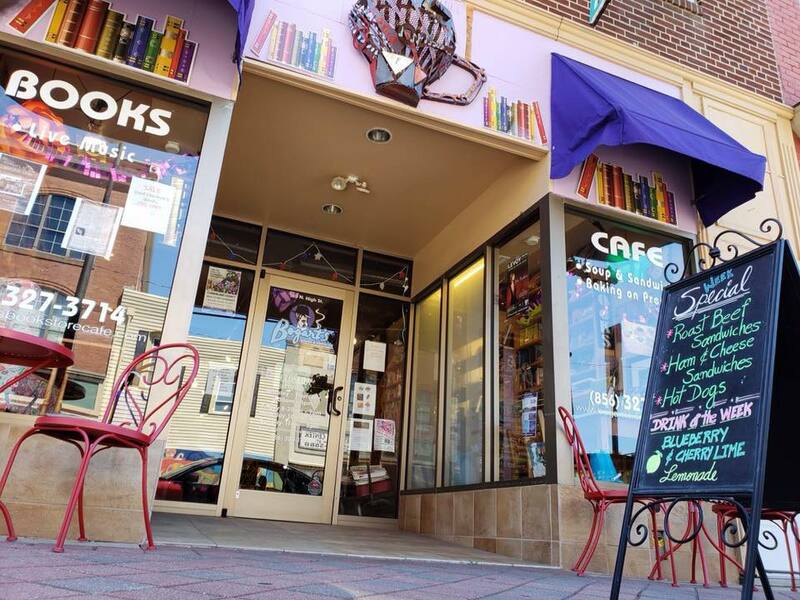 Whether you’re a creative, student, or regular ol’ book lover, Bogart’s has a spot for everyone! They offer unmatched prices on all new and used books with a focus on quality, service, and the stories made along the way. 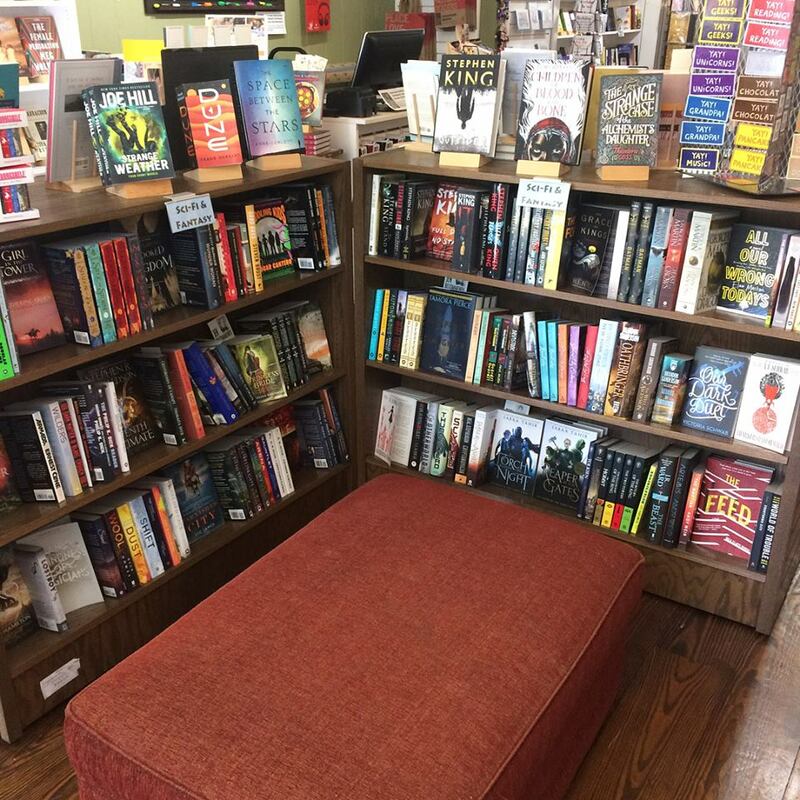 This bargain bookstore offers a diverse collection of books for adults, teens, and children of all ages. Most of their books are prices at $5 or less and range from board books for toddlers to National Geographics for mature audiences. They also have a large variety of cookbooks, fashion, art, novels, sci-fi/fantasy, romance, murder mystery, and comics – just to name a few. Eleventh Step Books has been serving the self-help and recovery community since October 1991. It offers the latest book titles related to recovery and personal growth. They offer full line of supportive gifts and cards celebrating the milestones of recovery. Inkwood Books carries fiction, current events, kids’ books, biography, poetry, cookbooks, and more – plus unique cards and gifts. They love to help with book club selections and they also hold their own book clubs for adults and kids every month! Lo Fi Books offers vintage, collectible and first edition books. They also have vintage vinyl records and games. Be sure to try one of their house made coffees, teas, or other beverages. 7. Second Time Books Inc. 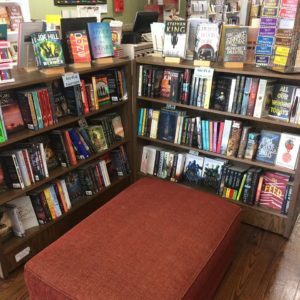 Specializing in history and science fiction, Second Time Books has thousands of books to browse, in categories and genres ranging from Civil War to cooking to fantasy, and always have a special (or three!) running on both new and used books alike. Check out their book review blog updated (almost) every Wednesday! Browse their inventory of hard-to-fine, out-of-print, used and rare books! The Book Asylum has a variety of events such as author signings and Writer’s Club on the first Thursday of every month. The Old Bookshop of Bordentown is a general used, out-of-print, and antiquarian bookstore. Guests can browse from approximately 10,000 hardcover titles. They even have a children’s room where youngsters can browse! They feature strong sections on New Jerseyana, American history and military, baseball, and historical mysteries.